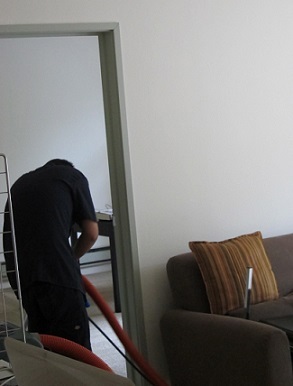 Get 10% OFF Your Carpet & Upholstery Cleaning Order! 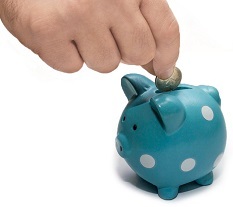 When you spend £100 or more on carpet, rug or upholstery cleaning. To find out more or to request a cleaning, please use our on-line booking form or get a free no obligation quote on 020 8099 8444. Book House Cleaning with Carpet Cleaning & Get £20.00 cashback! 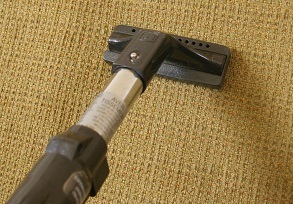 Please note: For Carpet & Upholstery cleaning there is a minimum charge of £55.00. Parking fee and congestion charge may apply. 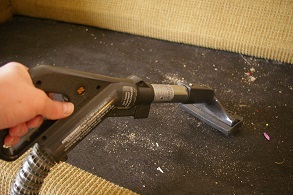 To book Carpet or Upholstery cleaner please call us on 020 8099 8444.